After a short birthday break in beautiful San Diego, California, I’m back to my writer’s world, feeling a little down. 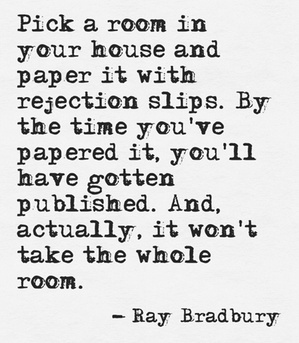 Like many writers one gets discouraged after a couple of years or five. 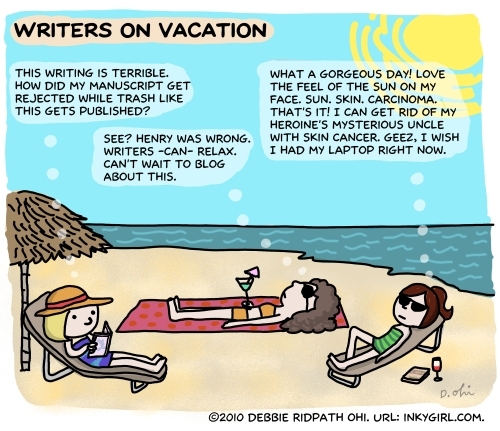 I’m most happy when I’m writing stories, following the character on a journey, ending up in places I hadn’t intended. I have to confess that I like revision too. At least I’m still with my characters, in the story. Right now I’m in the close to blah place: sending out queries, reading rejection letters and submitting poetry and short pieces to small journals. What perks me up is blogging. I can write, post, maybe a few readers or fellow writers like the subject, and I feel a connection to the comments. Someone hears me, someone is talking with me. It feels like community. This helps motivate me to keep on keeping on. Today, I want to continue with what I learned at the A Room of Her Own (AROHO) writer’s retreat last month. Agents. Ack! FInding one is like searching for the Holy Grail. They don’t drop out of the sky or come knocking at your door. A writer hopes their query letter grabs and holds them until they finish reading the darn letter, jot down your name, and call you. It could happen. Or not. 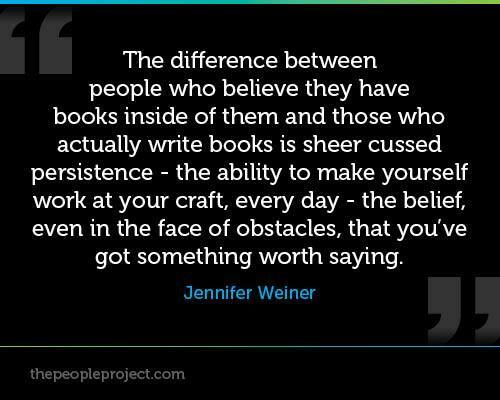 Truth is Literary Agents are working people. They have to make a living. 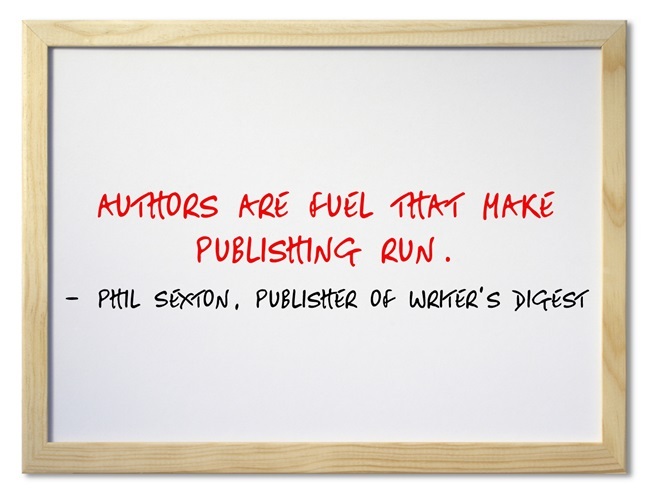 If they take a gamble on a writer, the odds better be in their favor. I’ve noticed that in the last three years, conferences invite Agents and writers to participate in an Agent/Writer speed dating event. The writer has 90 seconds to 3 minutes to make their pitch before the bell rings and the writer moves on. Nerve-wracking, mind boggling, exhausting (but that’s just my opinion). 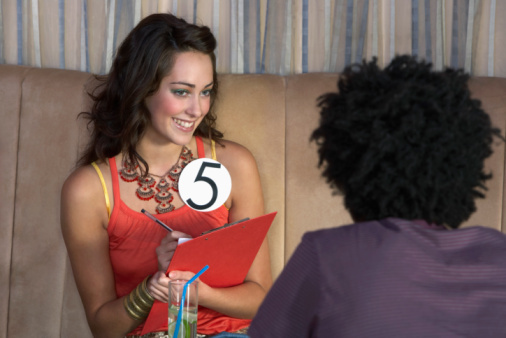 Here’s what this agent participant had to say about Speed-dating for Agents. For those of you who don’t chose to pay and involve yourself with the speed dating scene (at least for now), here’s some advice and wisdom from an agent I had the pleasure to hear speak at AROHO 2013. “Who is going to read my book.” Writers should have a good idea of their audience. Tip: “Everyone,” is not the answer. Think age range, educational level, personal or professional, and interests. Communicate this to an agent. Your MS has to excite the agent, right away from that first sentence of the first paragraph. Editors and Agents have less time and the pile of manuscripts (MS) is higher. Find avenues to get your shorter works published. Research journals and small presses. Get your work out there. (I subscribe to Poets and Writers magazine and they have an online search for writing contests and journals). Approach an Agent Appropriately. Find out which agents represent books in your genre. Read the submission rules and follow them. Keep your query letter short-one page. 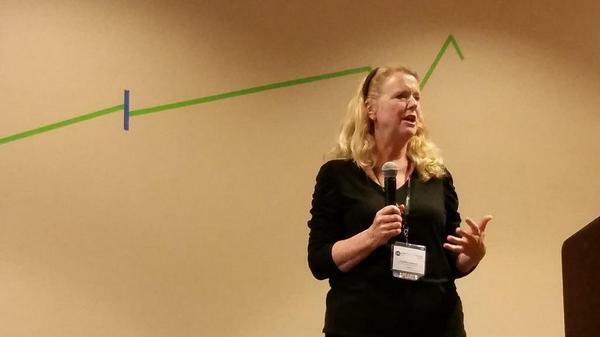 Be prepared to make your pitch short and sweet. (Rachelle Gardner has a fill in the blank pitch). Short stories and memoirs are not selling as well as before, but are much easier to publish if the short stories/memoir is your second or third book. Self-publishing and E-Book publishing are difficult. Be prepared to be the agent, writer, publisher and marketer. Publishers want writers with a platform whether it is celebrity, social media, or professional connections. Publishers want writers to have publishing credits: work in journals, magazines, awards, contest winners or honorable mentions. Contracts: Don’t sign a contract that ties you to an agent for “…all future works.” It should have a 30 day notice of termination. Bottom line is there is no easy road to publishing, but we can prepare ourselves with up-to-date maps, rest stops, and visits along the way to make the cross country journey a little easier. Inner strength, patience, humor, and community helps. So does coffee, dark chocolate and good wine.